The 30th of September has been International Translation Day since 1991. The day is the feast of St. Jerome, the patron saint of translators. 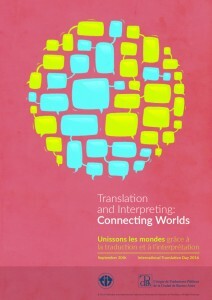 In 2016, the theme is Translation and Interpreting: Connecting Worlds. 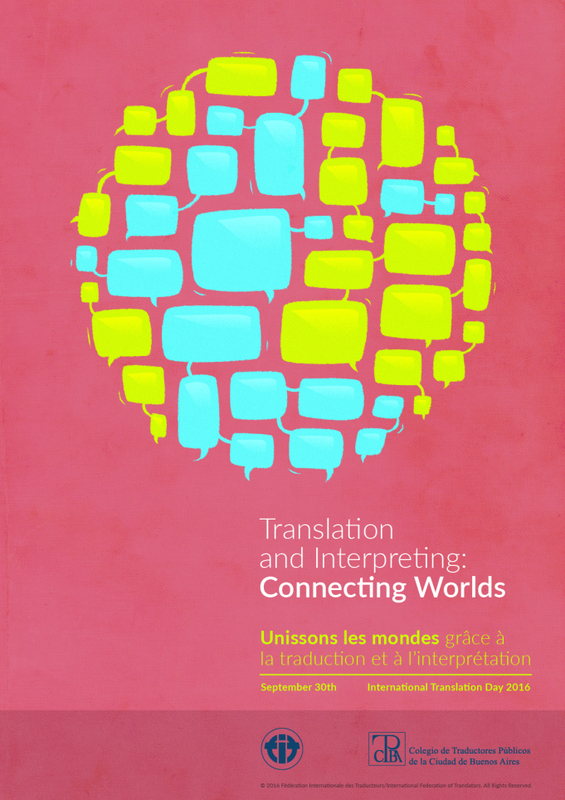 In honour of International Translation Day, a seminar will be held on that date in Helsinki. The seminar is organized by the Finnish Association of Translators and Interpreters SKTL, Translation Industry Professionals KAJ, and the Association of Finnish Translation Companies SKTOL.